Appearance: Solid white background with subtle light cream veining. 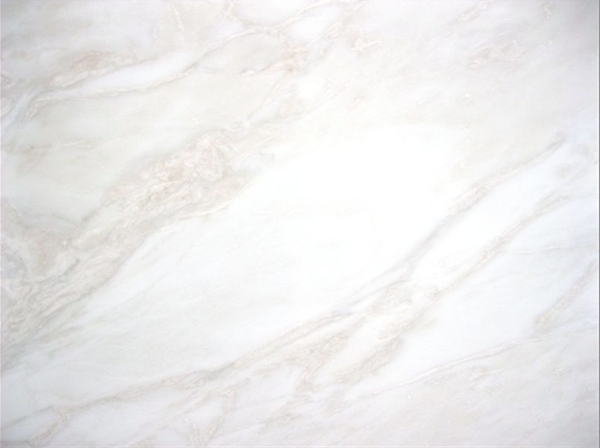 Properties: Due to its good technical properties, this elegant white marble can be used for many applications. Occasional colour variations and movement might occur to some extent. It is recommended to seal this stone to extend its longevity. Use: This marble is recommended for all internal uses, including floors, walls, countertops and other design features in both residential and commercial projects. Finishes: Polished and honed (other finishes are also available upon request).